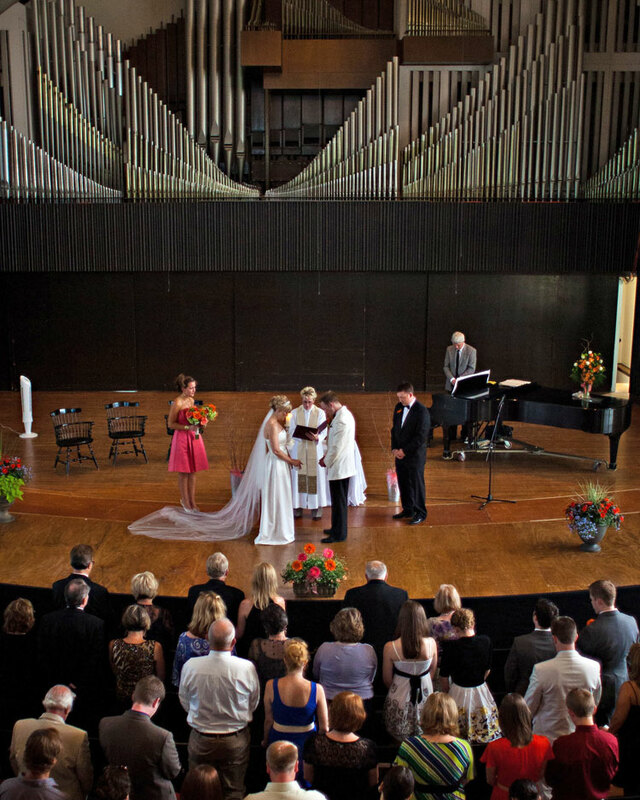 King Chapel offers a large and majestic space for weddings and performances, while Allee Chapel provides a more intimate option. The recently renovated Thomas Commons contains a variety of meeting rooms and dining facilities, suitable for a wide range of event types and sizes. 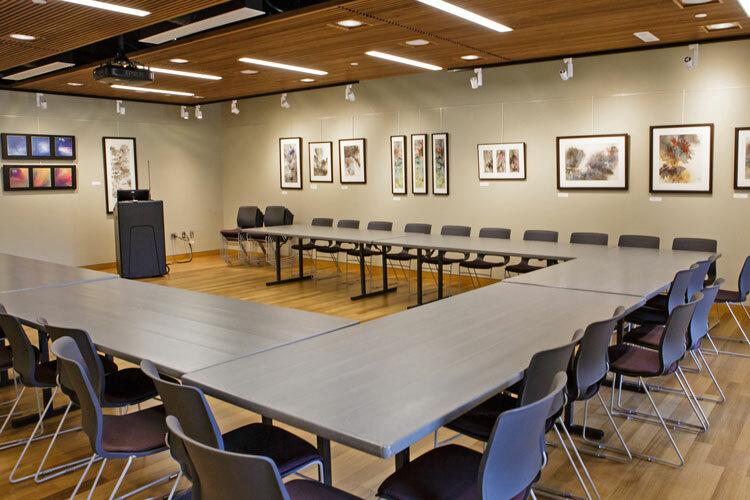 Cornell College’s location on a wooded hilltop in beautiful Mount Vernon makes it an ideal location for your next meeting or event. Whether you are looking for a venue that is grand and historic or something modern with plenty of natural sunlight, your time at Cornell will be well spent. Cornell College is proud to offer some of the best food in the collegiate market. Bon Appétit, the college’s food service provider, is committed to buying locally grown foods whenever possible, including organic vegetables and herbs from our student-run garden, meat and poultry raised without antibiotics or growth hormones, apples from an orchard just minutes from campus, and dairy products supplied by farms right here in the heartland. Our experienced staff is happy to help you best utilize all that Cornell has to offer to accomplish the goals of your meeting or event. Ready to begin planning an event? Please fill out our brief event and catering request form to get the process started.